Private, safe, and cozy kennel suites for our overnight guests in addition to all day play. All dogs who wish to enroll in our Standard Boarding program are required to pass a behavioral assessment, and spend a day of daycare before booking their stay. A Special Care boarding program is available for dogs that may not play well with others. Frustrated, exhausted, and at your wits end with your dog’s behavior? We can help! Dogs Abound offers effective solutions for our clients via positive-reinforcement based dog training. We rely on our decades of hands-on experience with a vast array of dogs to effect lasting behavioral change. We offer a FREE, no-strings-attached training evaluation for you and your dog. 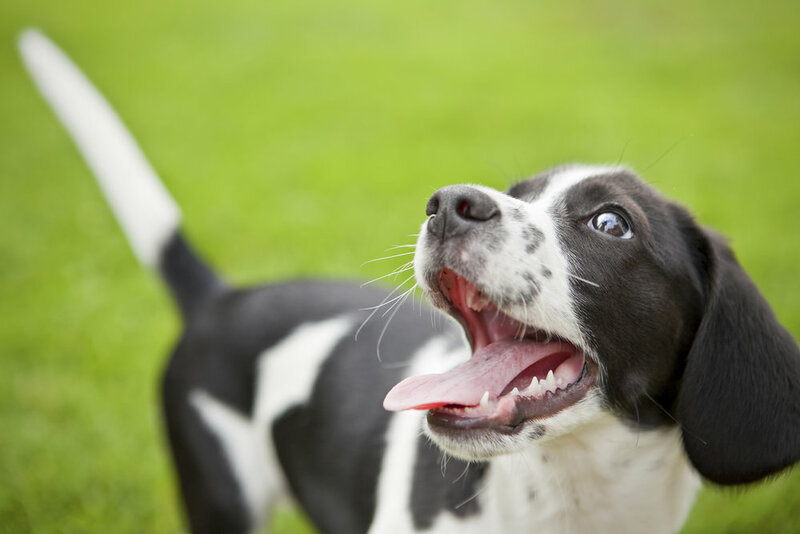 We truly understand dogs and dog behavior, and always have their best interests in mind. We do things a little differently than your typical dog day care. Our unparalleled understanding of dogs’ behavior allows us to create an environment in which they get appropriate exercise, enrichment AND rest. We run small, carefully-chosen play groups that will keep your dog happy and safe, and we allow dogs to set their own pace throughout the day.